Darth Sunshine: SPRING STAMP A STACK coming!!! 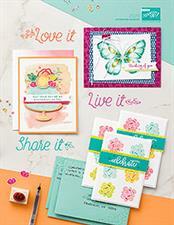 SPRING STAMP A STACK coming!!! OMGosh where have I been!?! Has it really been a MONTH since I posted a blog? That is just CRAZY!!! I bet ya'll thought I quit stamping or something! What's funny is my stampin' group and I all challenged each other to post on our blogs every single week. I'm failing that miserably!! Soooo my next class is going to be Sunday, April 5th at 3 pm. It's going to be a Spring themed Stamp A Stack of cards incorporating colors from the Soft Subtles and the newest stamps from Stampin' Up! You'll make 8 cards total---2 Spring/Easter cards, and 6 other cards with a floral/spring theme and you get to stamp whatever sentiment you'd like in those cards...so they could be THANK YOU, SYMPATHY or GET WELL...whatever you want. :D How awesome is THAT!?!?! Ok...so the sad part is I don't have my pictures yet...but I'm posting those by tomorrow night FO SHO!! Hang in there with me!!! 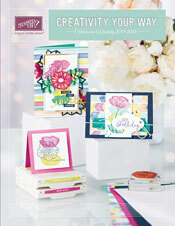 Spring Stamp A Stack Pictures are here!! !